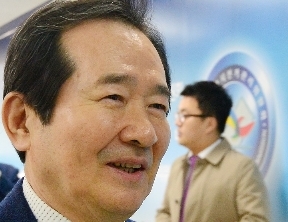 Newly appointed parliamentary speaker Chung Se-kyun (정세균) says revising the Constitution is a matter of will, and an issue that he will work to settle in the 20th National Assembly. 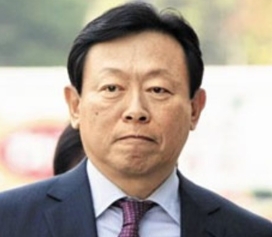 In his inaugural press conference this morning, Chung pointed out that many have been seeking an amendment for a four-..
[Anchor] Lotte Group chairman Shin Dong-bin said he is sorry for causing public concern over corruption allegations. It was the first time Shin had spoken to the media since .. 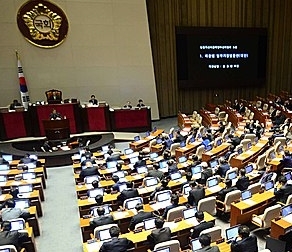 The National Assembly is getting down to business now that the formation of the new parliament has been completed after days of political wrangling. 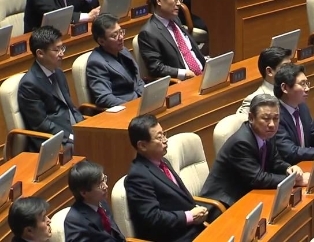 Assembly Speaker Chung Sy..
[Anchor] The 20th National Assembly has officially kicked off. An openeing ceremony was held this morning, where the new parliament pledged to focus on the public and their ..